Tips til at holde Bananer friske! 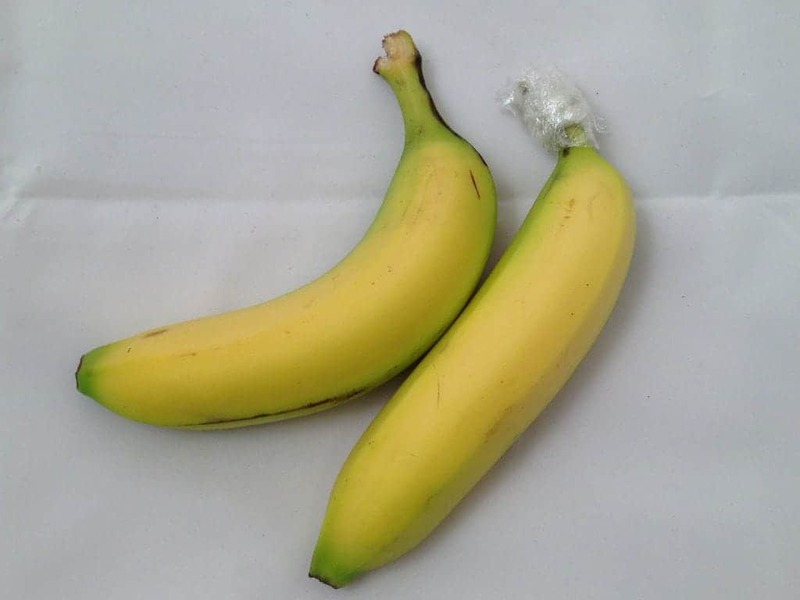 To keep a bunch of bananas fresh for longer, wrap the stems in some plastic wrap. Re-cover the bananas with the wrap after removing one. This method prevents ethylene gas, produced naturally in the ripening process, from reaching other parts of the fruit and prematurely ripening it. This technique is hit or miss, as the coverage from the plastic wrap is unlikely to fully prevent contact with the ethylene gas. It’s certainly better than nothing, though. Sure, wrapping the whole stem section works, but why keep the bananas together? Since most bananas on a bunch ripen at slightly different rates, your prematurely ripe bananas are going to put off more ethylene gas which will only serve to make ALL the bananas ripen that much faster. Divide and conquer! Separate the ripe fruit from the slightly-less-ripe, wrap their stems in plastic, then enjoy when you’re ready. 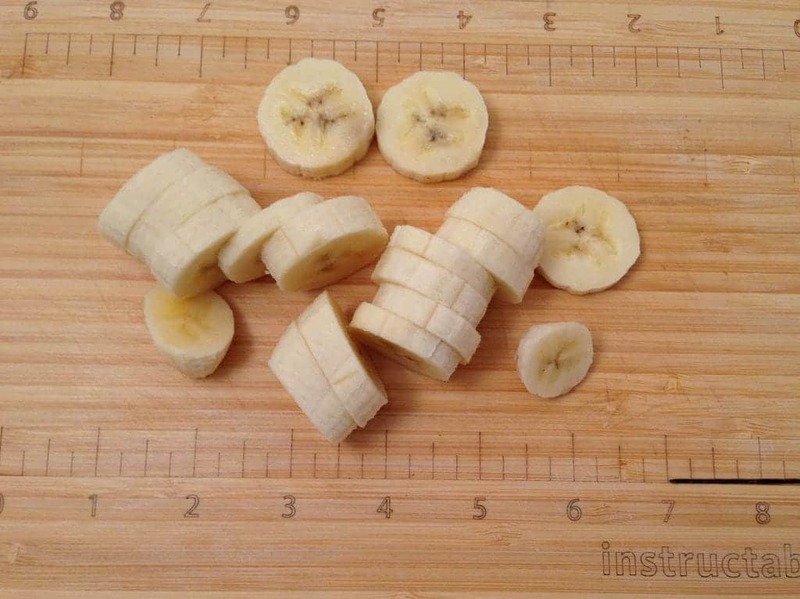 To prevent your banana slices from browning, you can use the same trick you’ve seen for apples: acid! Just toss your banana slices in some lemon juice to inhibit enzymatic browning. Full coverage, particularly on the cut sides, will help prevent the slices from turning brown. In addition to lemon juice, vinegar will also work. So would sulfuric acid, for that matter, but you probably don’t want to eat it afterwards. Næste Næste indlæg: Her er kuren mod tykke børn!